Although though we were perplexed to see a federal court address the issue, we can’t say we disagree with today’s opinion from the U.S. District Court for the Western District of South Carolina, which found that the three Star Wars prequels were “unreasonably dangerous and defective” as a matter of law. See Kurtz v. George Lucas, Lucasfilm Ltd., and Indus. Light & Magic, No. 2011-1138-THX (W.D.S.C. April 1, 2011). After hearing cross motions for summary judgment, the court denied the Lucas Defendants’ motion for summary judgment and granted the Plaintiff’s motion finding no genuine issue of material fact as to the films’ defects. Plaintiff brought suit individually and on behalf of his minor son against George Lucas and several corporations, asserting various tort theories, including negligence and strict products liability. Plaintiff also asserted a novel “tortious interference with childhood memory” cause of action on his own behalf, arguing that the release of the prequels had destroyed his ability to reminisce his own younger days and his youthful enjoyment of popular culture. (The alienation of affection claims of Plaintiff’s spouse, Carrie, were settled for an undisclosed sum.). In their joint answer, the Lucas Defendants asserted the affirmative defenses of contributory negligence, assumption of risk, unclean hands, and equitable estoppel, essentially arguing that Plaintiff knew or should have known of the films’ lack of artistic merit and was thus barred from asserting any tort claims based upon his viewing of same. See In re: The Last Airbender, 523 F. Supp. 2d. 147 (N.D. Ga. 2010); In re: Ishtar Litig., 111 F.2d 102 (9th Cir. 1988). In denying the defense motion for summary judgment, the court rejected the Defendants’ reliance on In re: Bob Dylan Live Performance Litig., 867 F.3d 539 (S.D.N.Y 2006), in which that court held that a once talented artist can devolve and become so well known in the community as a disappointment that damages are not recoverable as a matter of law. See also Shyamalan v. United States, 543 F.3d 129 (6th Cir. 2008). In distinguishing Dylan, the South Carolina court observed that while Bob Dylan’s decline had been gradual over a period of years, the decay of the Star Wars franchise was sudden and immediate (and preceded by nearly two decades of engendered good will prior to the prequels’ release in 1999). Finding the issue nonjusticiable and incapable of resolution by the judiciary, the court denied Plaintiff’s request to issue a declaration that Han Solo had, in fact, shot first. 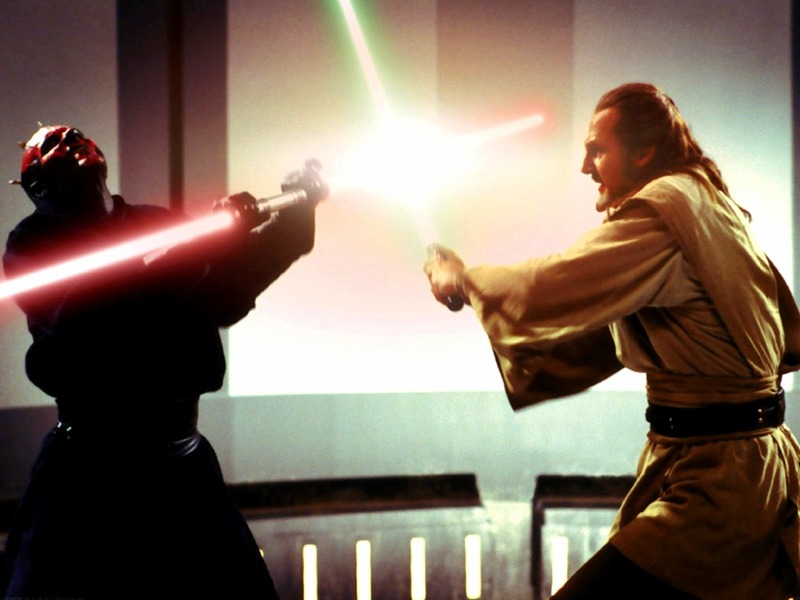 Earlier in the case, the court had dismissed Plaintiff’s state law Unfair Trade Practices Act claim which was premised upon the casting of Hayden Christensen as Anakin Skywalker in the second and third prequels. In so doing, the court noted that the Unfair Trade Practices Act claim was merely an attempt to assert an improper negligent casting cause of action, a claim which the South Carolina Supreme Court had only last year abrogated in the Watchmen litigation. See Moore v. Snyder, 572 S.E.2d 492, 652 S.C. 19 (2009). The court denied the Defendants’ request to consolidate the case with a similar North Carolina matter arising from a Charlotte family’s viewing of 2008’s Indiana Jones and the Kingdom of the Crystal Skull. Justice at last! I don't know why, but it seems this is the only day of the year that things make sense.